Know about the local customs and traditions of the destination you will visit (celebrations, holidays, among others) so that you can participate and integrate with the community in the best way. Learn some words in the native language to establish a more meaningful contact with the local community. Respect and protect everything that makes a destination unique and different: from its history, architecture, and cultural and natural values ​​such as: spirituality, music, art, cuisine, among others. For example, ask permission to take photographs and be informed of protocol for bargaining, giving tips, donations, and gifts. Give preference to local handicrafts and products made in the destination, this will allow you to contribute to the development of small-scale family economies. Treat local sellers and artisans with respect and kindness and promote a voluntary and fair business relationship between producers and consumers. Do not buy products that are evidently falsified, or prohibited by national or international regulations. When acquiring tourist services, always choose established business to avoid scams or deceptions, and give preference to those operated by residents of the community or destination. Inquire about products that are legally restricted to exit from or enter the visited country. Prefer group outings that allow savings of resources, money, fuel and a decrease in your carbon footprint. Look for the most efficient and least polluting way to travel. Reduce, Reuse and Recycle solid waste during your trip. Bring your own bottle of water to refill, avoid buying products with unnecessary packaging and packaging, and do not accept plastic bags to receive product purchases that you can transport in another medium. Reduce your consumption of water and electricity (ask to use your towels and sheets for more than one day and when you leave a room remember to turn off lights, heating and air conditioning). Be careful when visiting wild, heritage, archaeological or other areas that are fragile and valuable. Return garbage generated on your visit to these areas (including organic waste) to avoid altering the diet of native wildlife, polluting the landscape and affecting other visitors. Choose routes that have the least impact on the landscape, preferring existing paths. Prefer guided tours to avoid accidents and decrease soil erosion and compaction in protected areas, while strengthening local work. Do not incur environmental offenses. If you visit a protected area remember that there is a regulation created to preserve places and species of great ecological value and in many cases in danger of extinction. Do not let stray dogs follow you when you walk down the street or on paths. Dogs can chase wild animals causing damage to the ecosystem. Alert the staff of the establishments to help you control these pets. This will allow a safer visit for you, your family and the environment. Do not remove natural resources, for example stones, fossils, snails, plants, flowers or others, from their original environment. Contribute to the maintenance of the infrastructure and equipment present in the protected areas by paying the requested rate and using the facilities properly. Comply with local and national laws and regulations. Respect human rights and protect children from exploitation in any form, especially sexual and labor. Tourists and visitors have the responsibility to gather information about the characteristics of the country they are prepared to visit prior to their departure. They will also be aware of the health and safety risks inherent in any movement within and outside their normal environment and will behave in a way that minimizes those risks. Find out the weather and be prepared with appropriate clothing and equipment. Be discreet in expressing your personal point of view about your beliefs and other cultural issues. Refrain from any type of trafficking in drugs, weapons, antiquities, protected species and products and substances dangerous or prohibited by national regulations. Use tourist information offices that have official public or private institutional support, in order to obtain objective, updated information and tourist services and activities that comply with the legal provisions of the places of visit. 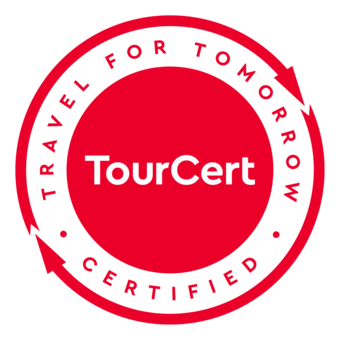 By obtaining the TourCert seal we are committed to responsible tourism, our management and information system are designed under the TourCert standards and have been verified by an independent auditor. The TourCert seal commits us to continuously improve environmental aspects, working conditions, information to the client, as well as establishing fair commercial relations. Agreements with our service providers take into consideration environmental, socio-cultural and economic criteria in the provision of services, preparation and selection of our travel offers. Sustainability is a way of life for Kawsaypaq, inspired by the spirit of the ancestral Andean culture. 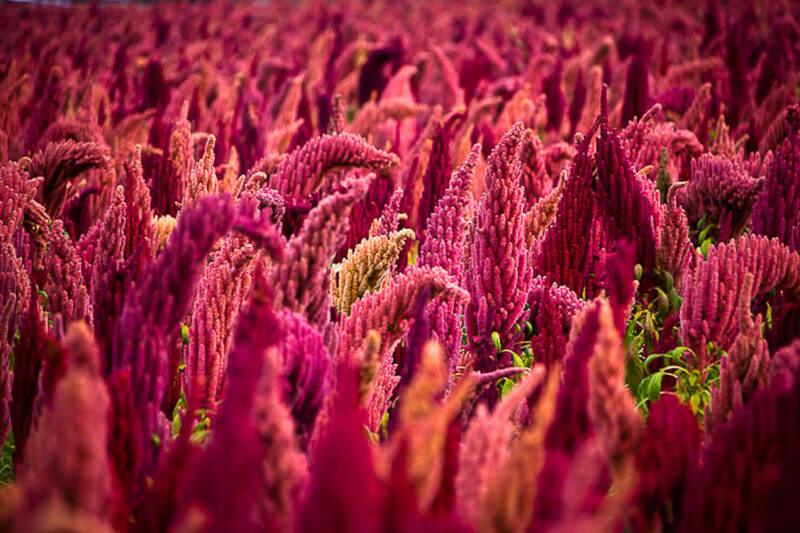 We are wholeheartedly committed to ecological, responsible and conscience travel, and are dedicated to protecting and promoting Andean heritage by sustaining endangered traditional culture. Kawsaypaq stands for the concept of Sumaq Kawsay, good living, and in all our activities we promote the practice of respect and Ayni reciprocity, fundamental pillars of Andean culture that ensure el buen vivir, good living. These pillars are the heart and common thread that runs through our business, our cultural projects, and in the network we cultivate which connects everyone involved with a profound level of participation and commitment to social and environmental responsibility. Understanding that everything is interconnected and interrelated, that all is alive, helps foster balance that ensures a quality and level of social responsibility and environmentalism that the world seeks. 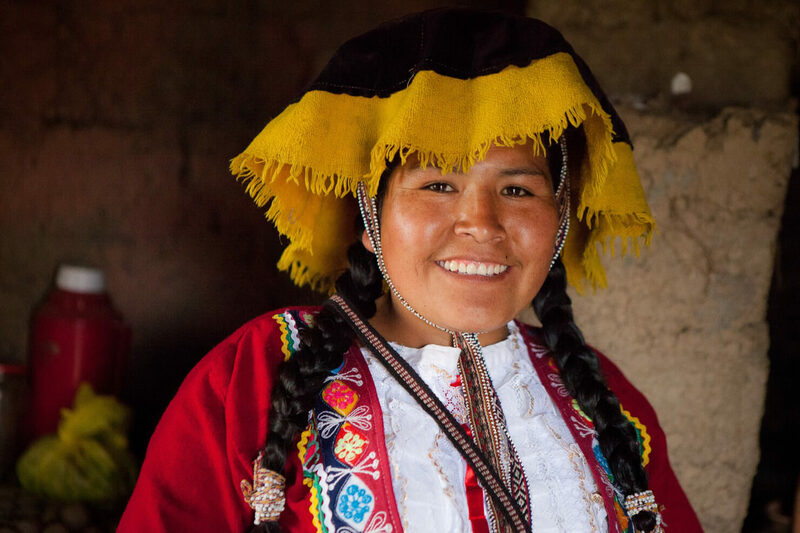 Kusi Kawsay School is an educational project that provides a dignified education respectful of Andean indigenous traditions and cultural identity. Through the school Kawsaypaq extends its impact on the local consciousness as the values imparted to the future generations to ensure human beings that live balanced with their surroundings. Kawsaypaq promotes cultural programs through Ñawpa Ñan for the preservation, defense, and strengthening of indigenous peoples and traditions at local, national and international levels. Kawsaypaq directly promotes and supports the organic farm Kusi Ñan, a local enterprise of young entrepreneurs that practice their traditional agriculture and permaculture. Also as founders of Pachamama’s Path, a 501 (c)(3) charity in the United States, Kawsaypaq furthermore promotes the three projects of the Kusi Kawsay Association in Peru. As advisers to the Apu Runawana Association of the Amaru community, Kawsaypaq has an important role and impact in the guidance and promotion of the development of the weaving society, their products, programs and events, with focus on authenticity while empowering the members who maintain their traditional way of life. Through Kawsaypaq’s services and projects we sustain the achievements of a millenarian culture that promotes diversity and the balance of life. Kawsaypaq opens doors to experience the authentic ancient Andean culture. Come be a part of this experience ~ for life!